Kat, 1910. From this picture. William, born 28 July 1892. In [Census, 1911] he is listed as visiting (apparently working for) his uncle Henry Glynn in Kilrush, Co.Clare. He is "assistant, milling business". He is listed as merchant, living South Circular Rd, Limerick, at mar. 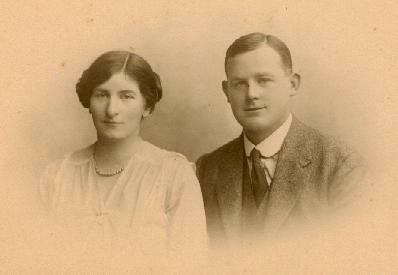 He mar 10 Jan 1917, St.Munchin's, Limerick [GROI] to Kat O'Mara [Kathleen, born 9th Sept 1889]. See notice in Irish Times, 20 Jan 1917. They were mar by her brother Fr.Paddy. As a present her father Stephen O'Mara gave them Coolraine House, Ennis Rd, Limerick. This was very extravagant. It was on about 60 acres, with its own gate lodge. It was said to be a wedding present, but must have been in 1919. See sale of Coolraine House by the executors of the late William O'Connell, Limerick Leader, March 5, 1919. See also Limerick Leader, March 7, 1919. Billie and Kat separated, post-1922, think pre-1929. A statement dated 3 July 1926 in the Glynn family bible says: "I, William G. de Courcy, solemnly swear that during the next ten years that I will not take any intoxicating liquors of any kind whatsoever". Item in Limerick Leader, July 20, 1929, lists "Mrs. de Courcy" at Coolraine House (apparently separated by this time). Also item in Limerick Leader, September 7, 1929. A statement dated 16 Sept 1929 in the Glynn family bible says: "I, William G. de Courcy do solemnly swear that during next 3 years I will not take intoxicating liquor of any kind whatsoever". They sold Coolraine House 1931. See sale of Coolraine House by the de Courcys, Limerick Leader, May 30, 1931. See sale of Coolraine House by the de Courcys, Limerick Leader, June 6, 1931. See sale of house contents, Limerick Leader, June 27, 1931. At Harry's marriage 1942 his parents are described as of Stradbally, Castleconnell, Co.Limerick (see map). Kat is described as of Kilkee, Co.Clare, at Joe's death 1950. Billie lived 2 Billow View, Kilkee, Co.Clare. He died Kilrush, Co.Clare, 1954, age 62 yrs. (todo) See death of William Decourcey, Kilrush, [GROI], 3rd qr 1954, age 62, vol 4 p 153. Kat is described as of Kilkee at Phons' death 1958. 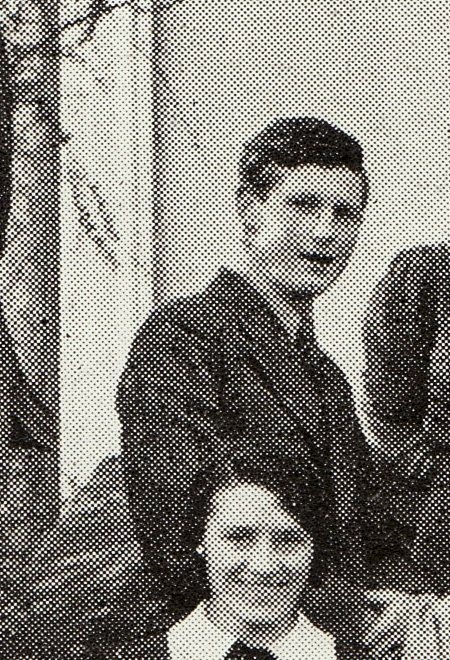 Kat died in a home in Limerick, 8 Feb 1974, age 84 yrs [family bible], apparently NOT 1972.
he worked for Marcus O'Sullivan at farm in Rockville, Co.Roscommon, towards end of and just after WW2. funeral Thur 25th Aug, bur Bohernabreena Cemetery, Tallaght, Co.Dublin. mar 2ndly to Carol Follett. 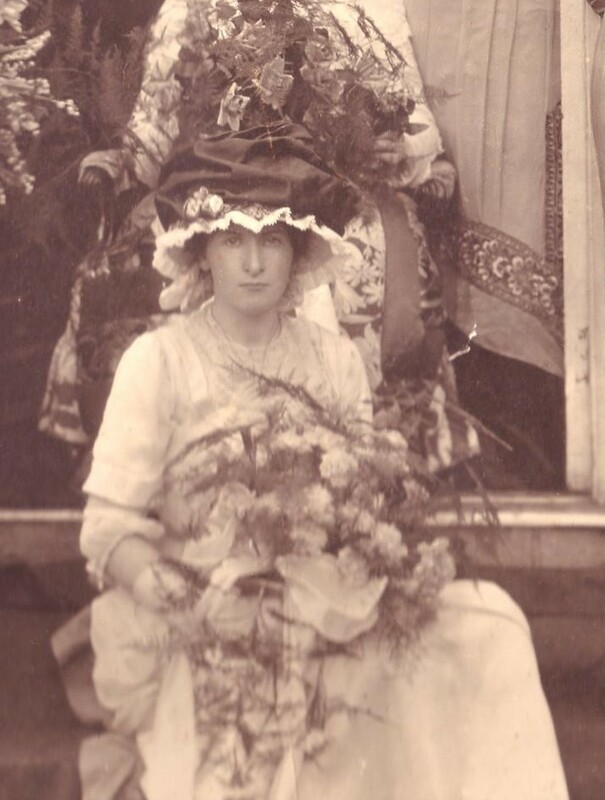 Kat O'Mara, Billie de Courcy, engagement photo, c.1915. 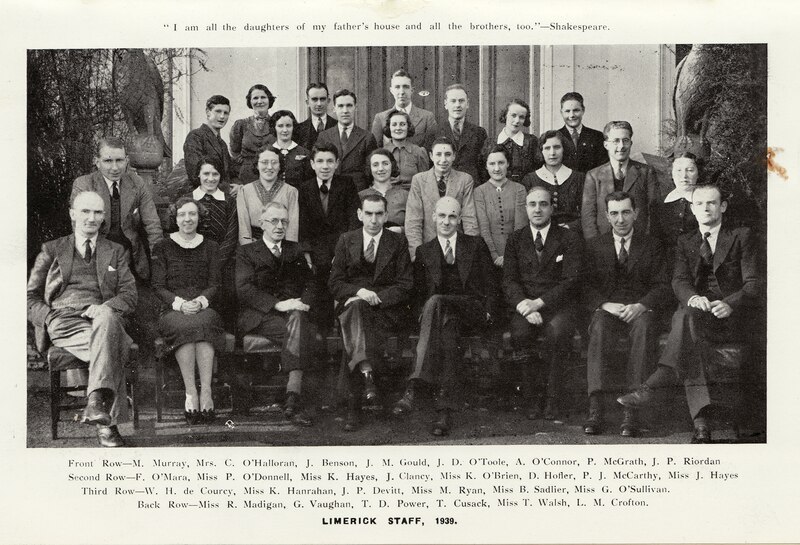 From photo of the employees of O'Mara's Limerick factory in 1939. 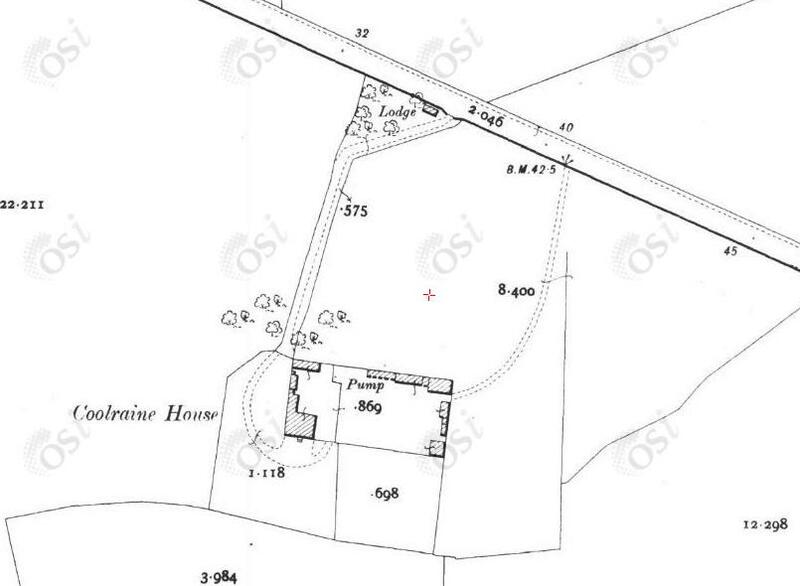 Coolraine House, Ennis Rd, Limerick, on 1887 to 1913 map. 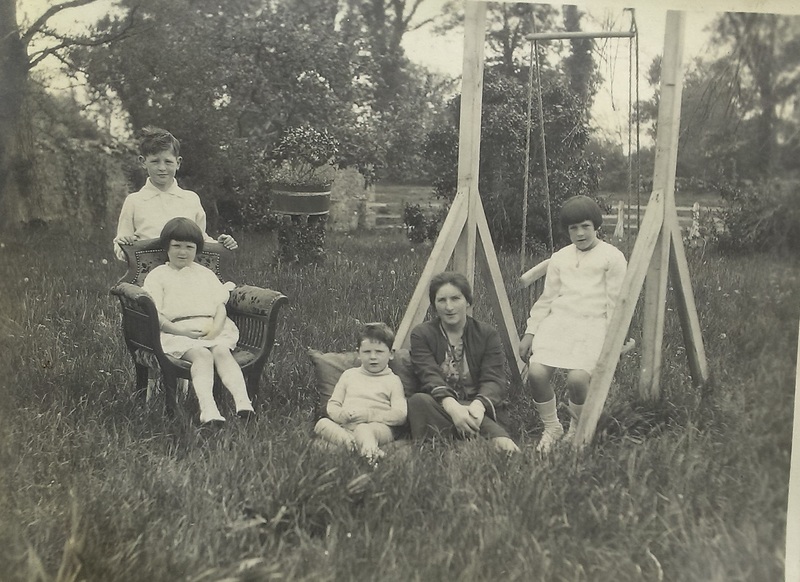 Kat and the 4 children at Coolraine House, 1927. Billie and Kat separated post-1922, think pre-1929. 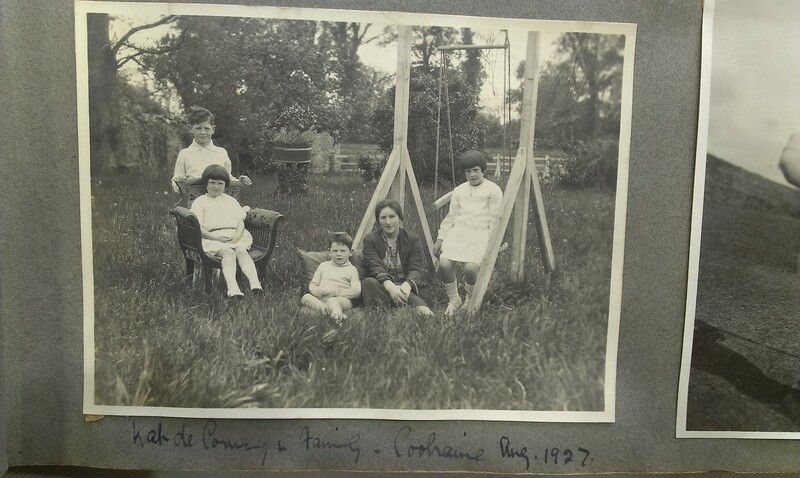 The de Courcys sold Coolraine House in 1931. See item in Irish Press, January 26, 1935, which shows "Charles S. Barry, victualler" then at Coolraine House. See sale of Coolraine House on the instructions of Charles S. Barry, Irish Independent, March 16, 1946. The house is gone. The site is vanished under Ashbrook Grove housing estate (see map). There is a modern building called "Coolraine House" on the main road (where the Lodge used to be).